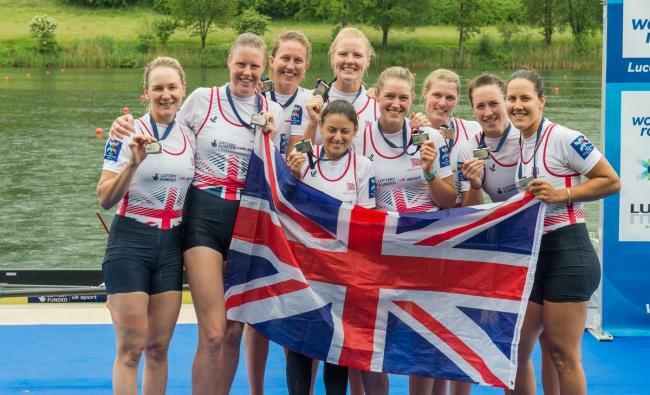 Olivia was part of the Women’s Eight that brought home a silver medal for Team GB out in Rio. 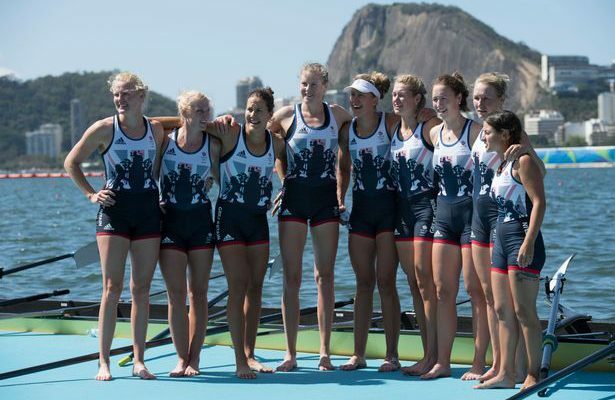 No British women’s eight had won an Olympic medal before, but Olivia and her crew-mates ended that wait at Rio 2016 as they took silver in a photo-finish after an epic race that featured another trademark surge through the field in the second half. 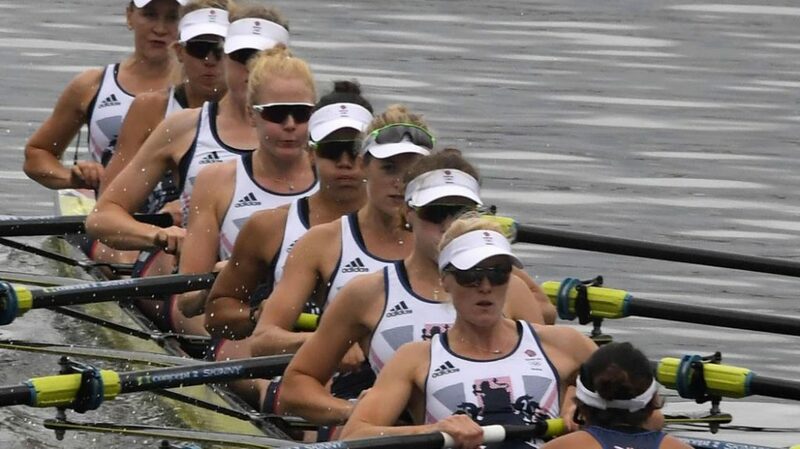 Olivia began her rowing career as part of the GB Rowing Team’s Start Programme while still at school in Caversham. She trained under the guidance of Eira Parry for three years before moving to Oxford Brookes University. Olivia raced in the women’s eight throughout 2015 and helped qualify the boat for the Rio 2016 Olympic Games with a fourth-placed finish at the World Championships in Aiguebelette. The season started with fifth place at the European Championships in Poznan, with the GB crew looking well on course for a medal until a boat-stopping crab in the closing stages. How does it feel to be an Olympic silver medallist? We asked Olivia a few questions which she kindly took the time to answer. What were the Rio Olympics like compared to other championships you’ve competed in? This was my first Olympic Games, so compared to other championships its on another level. For rowing, this is the pinnacle of our sport and it is the greatest sporting event in the world. The support is outstanding, the media is more involved, the competition venue is larger and in Rio, for the first time, rowing was in the centre of the city below Christ the Redeemer so it was a special setting. We are holding our Open Days at leisure centres throughout the UK on the 27th of August. What advice would you give to a young athlete who wants to be the next Olivia Carnegie-Brown? Follow your dreams. It’s an incredible feeling to say that I have reached my goal of becoming an Olympian and winning an Olympic medal. It is not an easy task otherwise everyone would do it however, the drive that you create from within the heart will get you through the tough days, the long days, the days you don’t think you can improve or carry on because you can do it. The hard days are the ones your learn the most from. Draw on your family and friends to make you stronger and use the professionals around you to help you improve. It will be worth it.